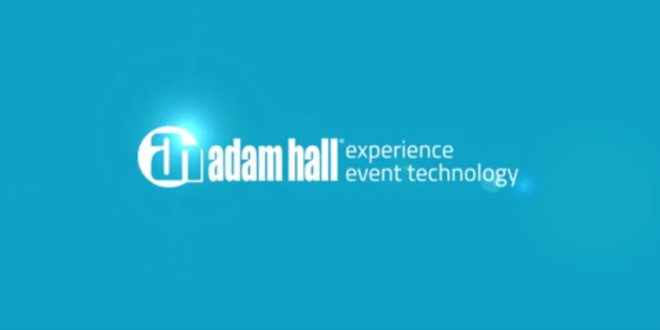 Pro audio, LED lighting, stage equipment, flight case hardware – Innovative, user-friendly and performance-driven, the Adam Hall Group offers Event Technology Solutions, which enable people to electrify their ideas, amplify emotions and share great moments together. 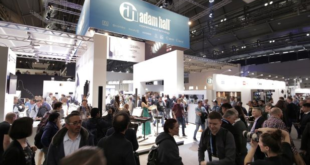 Founded in 1975, the Adam Hall Group is a leading German manufacturing and distribution company providing event technology solutions around the globe to business customers, including retailers, dealers, live event & rental companies, broadcast studios, system integrators & installers, private & public enterprises, industrial suppliers and flight case manufacturers. 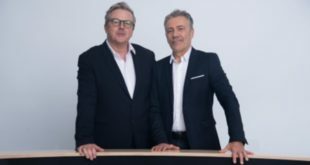 The driving-force behind our products and solutions are our customers and their ideas. 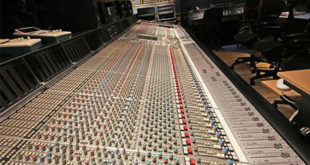 Thanks to their imagination and passion we can help turn creative visions into reality. Share great moments, share the experience! Held from 11-14 October at the Shanghai New Expo Centre, the leading fair for Asia’s entertainment and event industry will return with an enlarged area of 45,000sqm spread over four halls.